Increasing globalisation and upswing in the global economy also result in growing international investments – which have now been on the rise for four years running. And that’s good news for Danish companies, says Chief Economist at the Confederation of Danish Industry, Morten Granzau. Danish companies are investing more and more abroad while the rest of the world is investing more and more in Denmark. 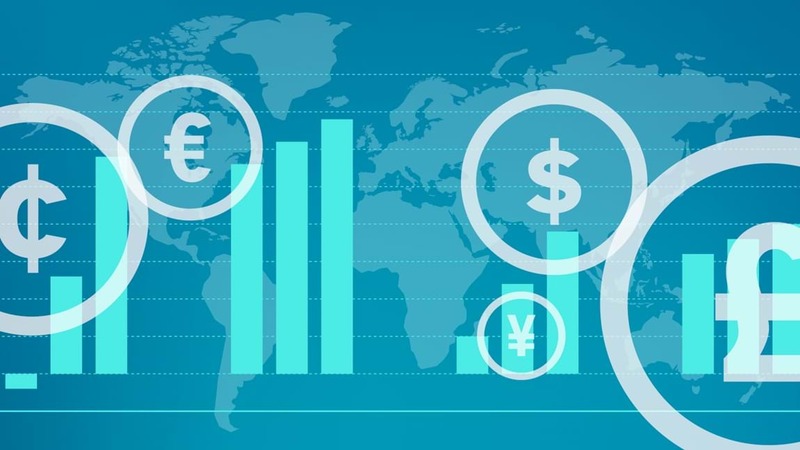 Danish companies’ international investments have been on the rise over the past four years and increased by DKK 44 billion last year, while foreign investments in Denmark increased by DKK 46 billion, shows new data from Danmarks Nationalbank. “We are living in a global world where companies increasingly organise themselves across national borders. 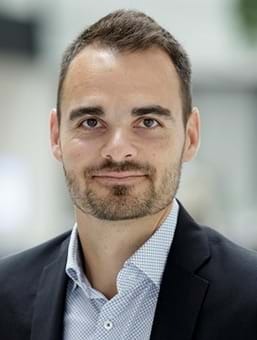 Over the past ten years, Danish companies have doubled their foreign investments, and we have now had four years of uninterrupted progress,” says Chief Economist Morten Granzau, DI. “It is pleasing to see that Danish companies operate globally and thereby strengthen their business. Danish companies’ foreign investments are a sign of good health. It only becomes a problem if foreign investments happen at the expense of investments in Denmark,” says DI’s chief economist. A lull in incoming investments has been turned into an upswing for the past four years. From 2013 to 2017 incoming investments increased from DKK 508 billion to 735 billion. The increase in foreign investments has continued into 2018 with foreign acquisitions of Nets and TDC. “It’s extremely positive for Denmark’s economy that we’ve been able to attract more investments from abroad in recent years. Foreign investors typically bring new business ideas and know-how along with them, which helps increase our productivity,” says Morten Granzau. “If we are to attract even more foreign investors, it requires a good investment climate. The costs must be competitive, and it is crucial that companies are able to obtain the qualified workers they require when they invest in Denmark,” says the chief economist. The statistics have been greatly affected by major singular transactions such as the sale of Mærsk Oil and Gas to French oil giant Total last year, which gave a significant boost to incoming investments, while major investments in British offshore wind farms and A.P. Møller-Mærsk’s purchase of German container shipping company Hamburg Süd greatly increased Danish investments abroad.